One of the most promising talents joins State Control Records. In The Dark by Ben Ashley Feat. 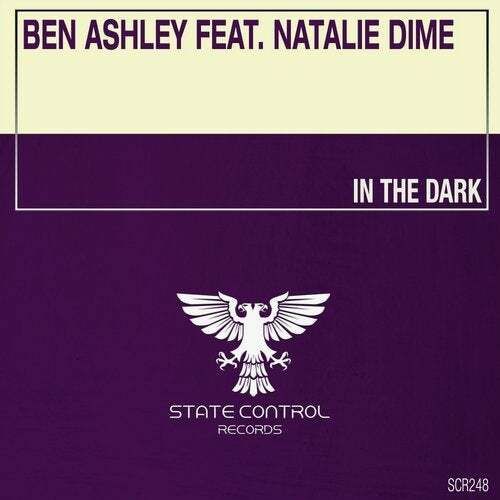 Natalie Dime is Vocal Trance at its absolute best with sensual vocals, beautiful melodies and powerful basslines. Great!